Dammy Krane’s mother declares her son’s innocence – Royal Times of Nigeria. 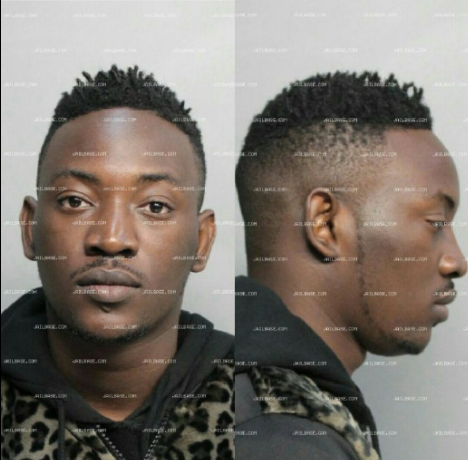 Mother of Nigerian singer, Dammy Krane who is currently facing charges in the US for credit card fraud and grand theft has declared that her son is innocent. In a Facebook post, Elizabeth Oshodi said Krane’s tickets and hotel bookings were fraudulently purchased by a show promoter. She took the opportunity to warn other artistes against emergency arrangements and to ensure prior verification of their reservations. Krane reportedly appeared in court for bail hearings on Monday.